The last thing any homeowner wants, a major plumbing problem can cause sewage leaks and even structural damage to your home. Whether you need a water heater installation, gas pipe repair, pipe relocation, boiler installation, sump pumps or require a plumber for any of our other services, please contact us for exceptional service and cutting edge technology. You can find more information about our company and a complete listing of our services on the website. 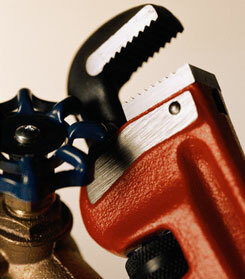 We provide emergency service 24 hours a day, 7 days a week for all your plumbing emergencies. When you call us, you are guaranteed the highest quality service from a consummate professional. We stand behind our work and guarantee excellent service and 100% customer satisfaction. For the finest plumbing service, call us today for a free estimate.